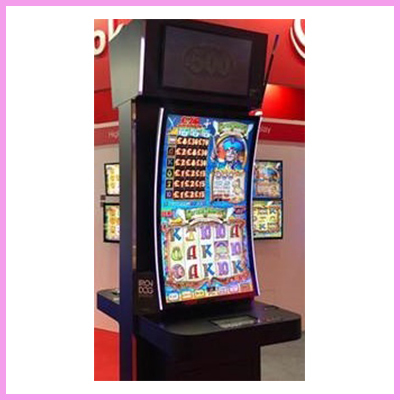 The new line of Marine displays from CDS are renowned around the world with a proven track record of defying all expectations. This new line provides an excellent option for maritime professionals and organisations in nautical environments. 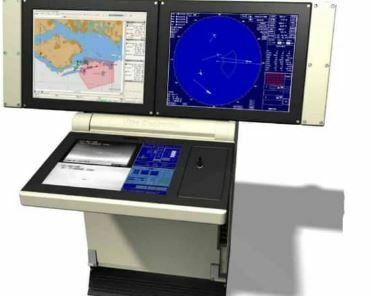 Whether the project involves system building, maintenance, repair or equipment upgrade of a yacht, a submarine, boat or any relevant maritime structure, CDS’ marine displays guarantee high quality and performance from the dock to the engine room, Perfect for ECDIS, radar and conning in integrated bridge systems applications. 21.5 1000 1920x1080 VGAx2, DVIx2, Compositex3, RS232x1 DC input 9~36V Fascial waterproof to IP65 standards when console mounted. 21.5 1600 1920x1080 VGAx2, DVIx2, Compositex3, RS232x1 DC input 9~36V Fascial waterproof to IP65 standards when console mounted. 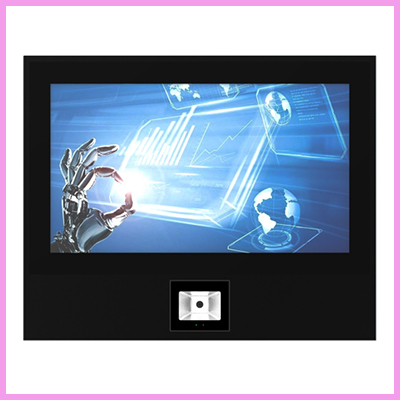 24 1000 1920x1080 VGAx2, DVIx2, Compositex3, RS232x1 DC input 9~36V Fascial waterproof to IP65 standards when console mounted. 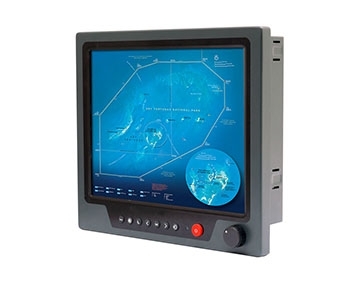 CDS offer the widest range of Naval and Marine LCD monitors to suit the most difficult applications and harsh conditions, from ship bridge monitor solutions, ECDIS (Electronic Chart Display Information Systems), ARPA (Automatic Radar Plotting Aids) to onboard surveillance and CCTV. Our specialist team have vast about your application, environment, time-scales and what you are trying to achieve – then leave the rest to us. 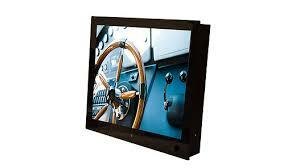 We will search our range for the best marine display solutions to suit your specific requirements. 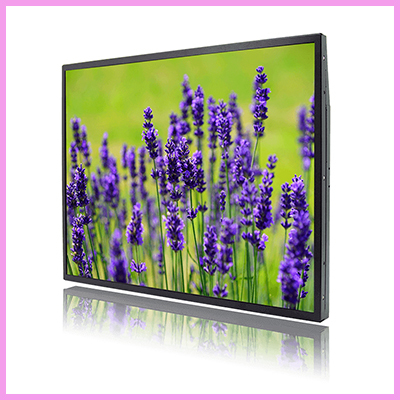 Our professional marine displays are suitable for a wide variety of Naval, Military, Avionics and commercial shipping applications, where long-term vibration resilience, display stability and low EMI are essential decision criteria. 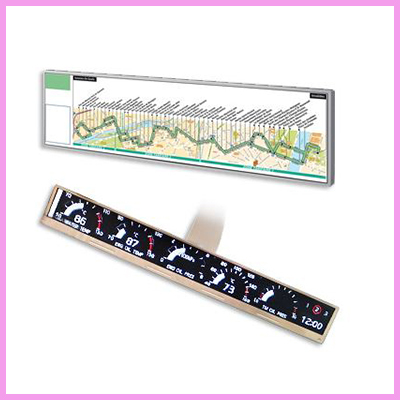 Interested in other means of improving your Naval displays and processes? 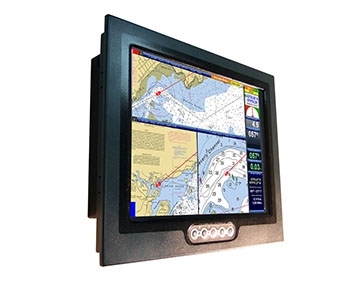 Why not take a look at our Beneq Lumineq Transparent Displays which have been proven to improve Marine systems. 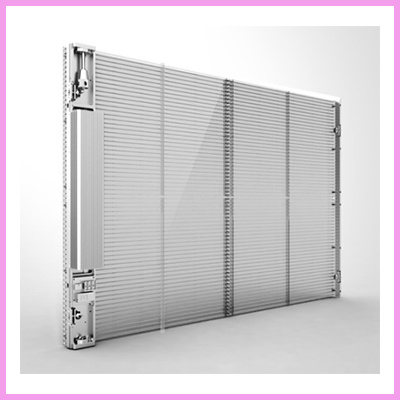 If you would like to discuss a project with us directly, request a spec sheet and pricing then please contact us via email info@crystal-display.com or call +44 (0) 1634 327420.